Halloween is here. Being Wednesday night, use extra caution and look out for kids on foot.Walkers everywhere. Here are some ideas on how to be safe during your activities. Wear reflective material as part of your costume. You can add reflective tape to different parts of your costume to illuminate you. Avoid venturing out alone. Make sure there is an adult with your group. Only eat homemade snacks at your home-base or party. Never eat them prepared by strangers. Examine all treats in a safe well lit area. Don’t eat too much. You feel sick because your body can’t process too much sugar in one sitting. Mix it up with healthy snacks and meals. Only visit well lit homes. Stay away from dark homes and dark spaces. 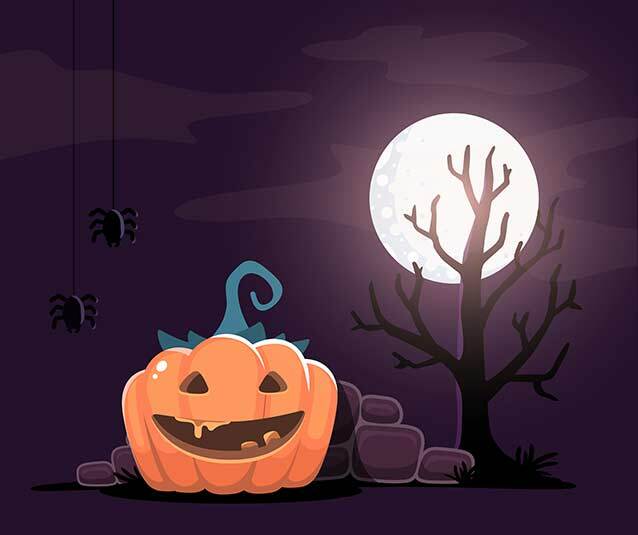 If you would like to read more on Halloween health and safety see these from the CDC.